Creating an account is easy! 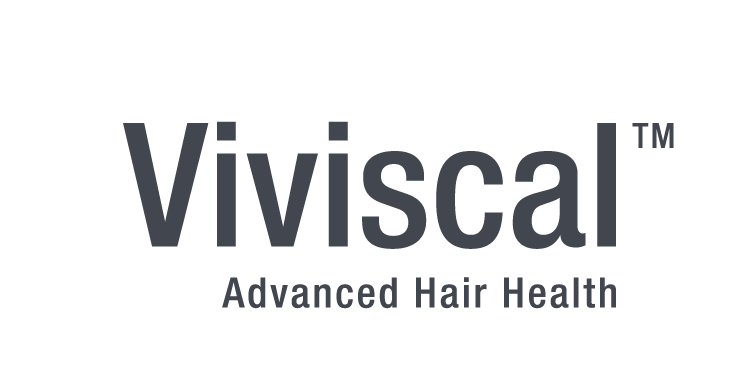 Simply submit your basic info, and enjoy the many benefits of registering with Viviscal. By ticking this box you agree to recieve promotional emails from Viviscal and to the Church & Dwight Privacy Statement. You can unsubscribe at any time here. These options can be changed at any time by logging into your preference center.